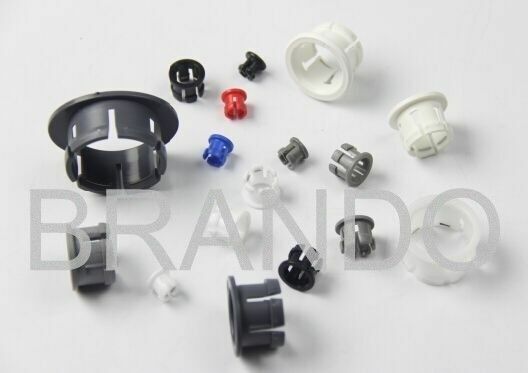 1, half-cartridges are available in Acetal, Brass and Stainless Steel. 2, They provide to simplify your application's size and shapes. 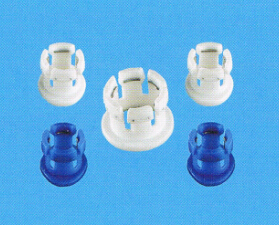 3, In addition, they give you more cost effectiveness comparing to Fittings. 4, Easy installation, shorten time to assemble. 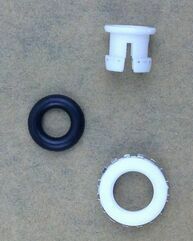 5, Two O-rings make more completed sealing (refer to cavity dimensions).